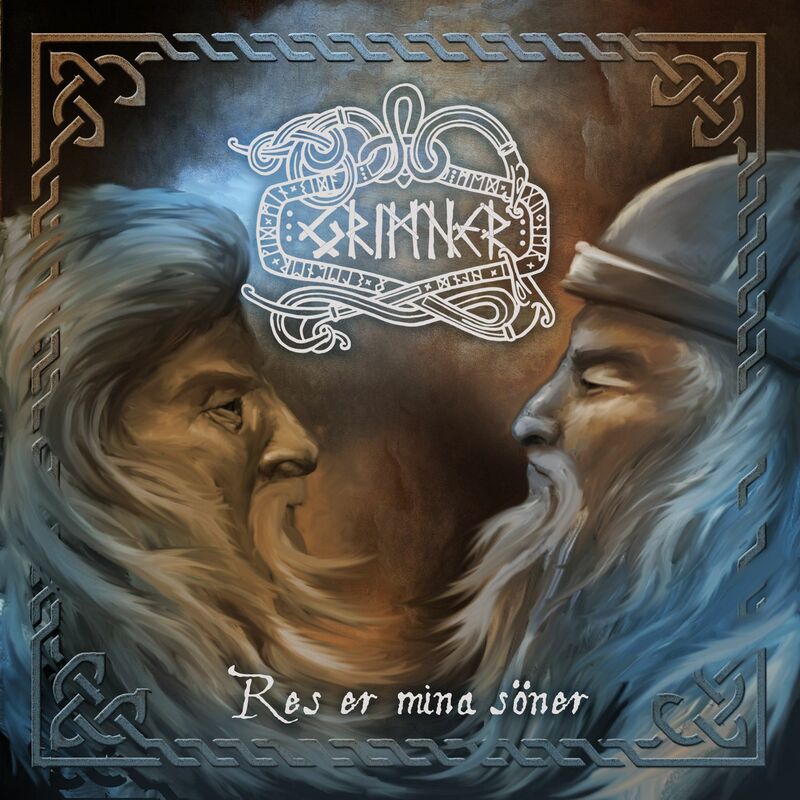 Grimner | Grimner releases third and last single before upcoming album! 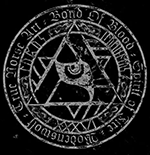 On 4th March Grimner released their third and last single before releasing the new full-length album “Frost Mot Eld”. Single is called “Res Er Mina Söner (Arise My Sons)” and also acts as the opening track for the new album. More info about the single can be found here. Song is available through Spotify.